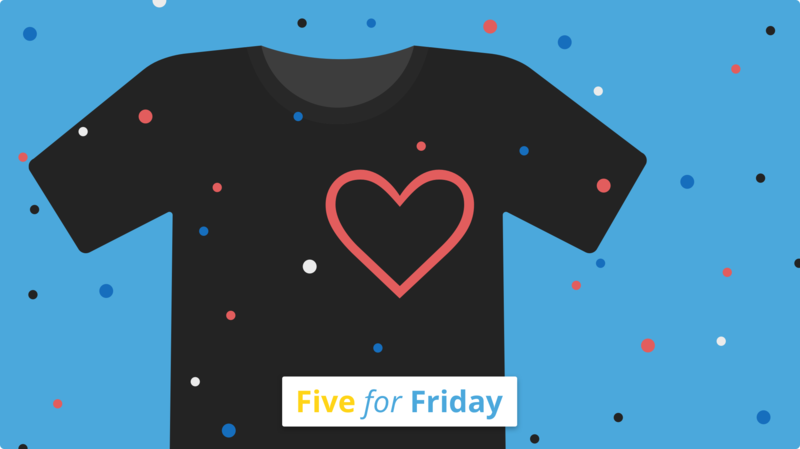 This week's Five for Friday is all about employee advocacy; where to start and how to scale it. When your employees advocate for your brand, it speaks volumes. They're at the heart of your company, so you must be doing something right if they want to shout about how great it is. And the rest of the world—the consumers, the talent—is listening. Here are five articles to help you make the most of employee advocacy. New to the idea of employee advocacy? Here's a catch-all article from @SproutSocial. 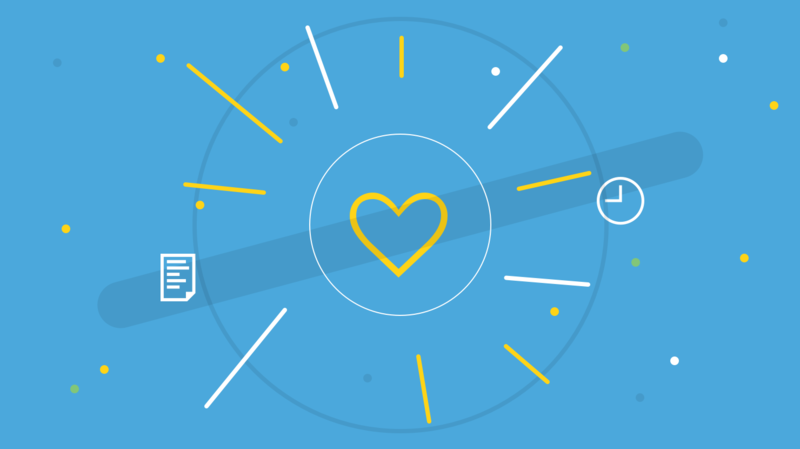 @salesforce clarifies five key things that benefit from employee advocacy. @MeghanMBiro has five things to bear in mind when encouraging employee advocates. 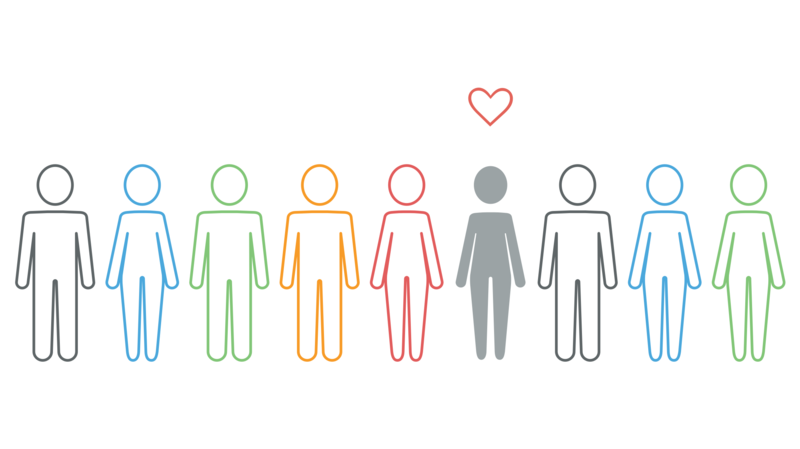 Check out these real examples of employee advocacy from @socialfresh. A great article from @FastCompany on how to scale your employee advocacy.